My senorita vibes were out in full force this weekend as I enjoyed a weekend away with the girls. 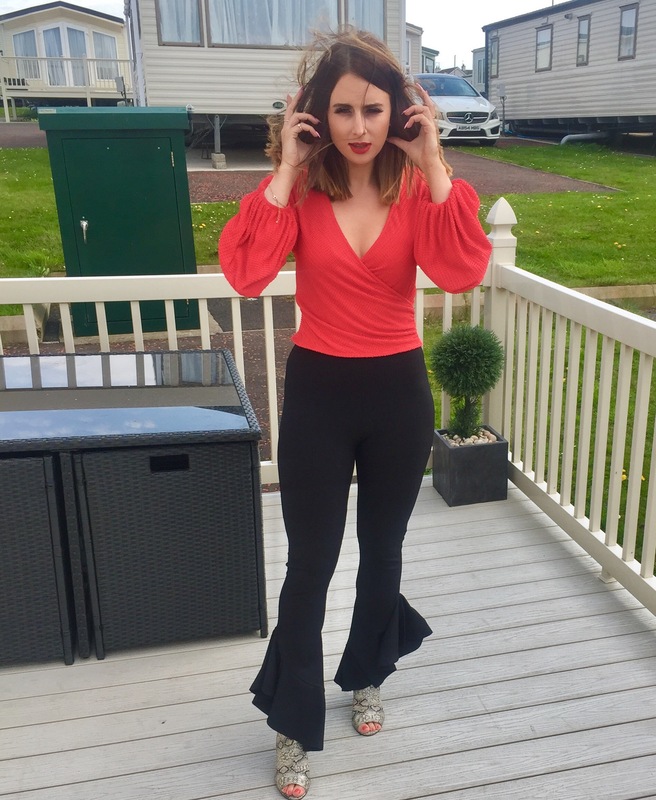 Bell sleeves and flares are what I’m all about these days, I think I belong in the 70s. 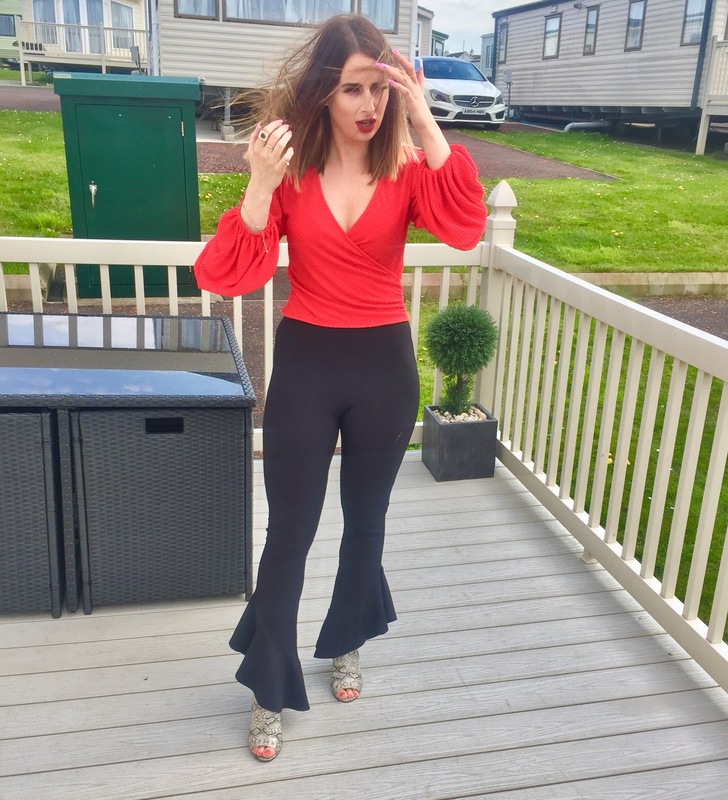 The candid wind shots were all thanks to the sunny seaside town of portrush.